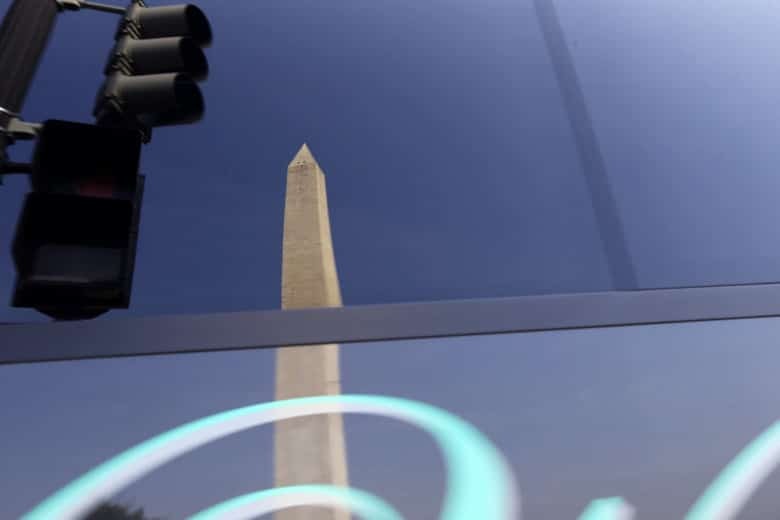 The new tour bus parking zones in D.C. are expected to all be in effect by spring of next year, just in time for the peak tourist season. 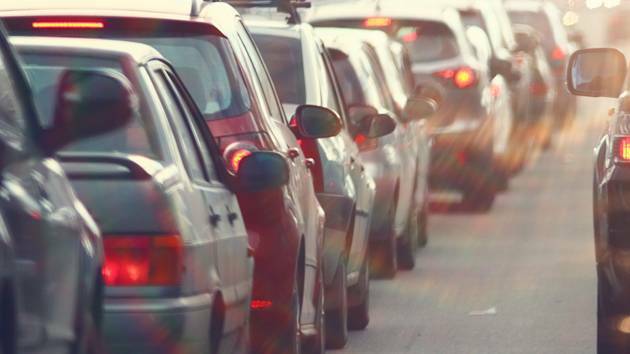 The goal is to create safe and easy places for passengers to get on and off motor coaches. 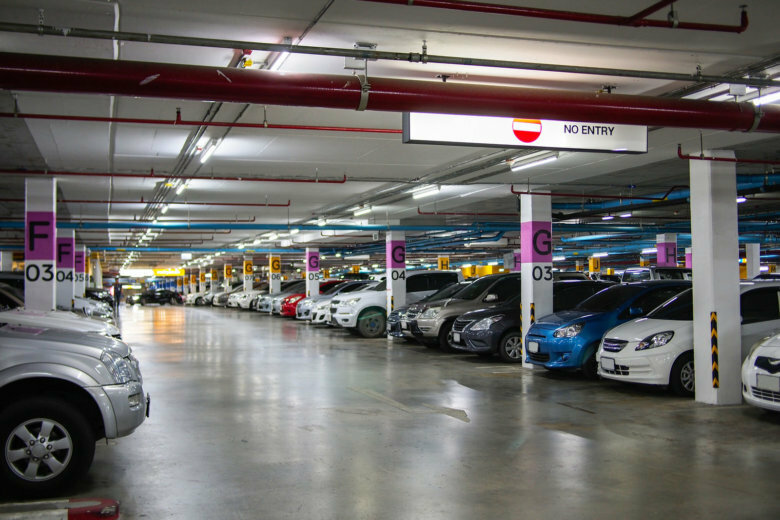 If you have to use a garage in downtown D.C., it might not come as a surprise to learn the District is one of the most expensive cities to park in, but a recent survey shows it could be a lot worse. 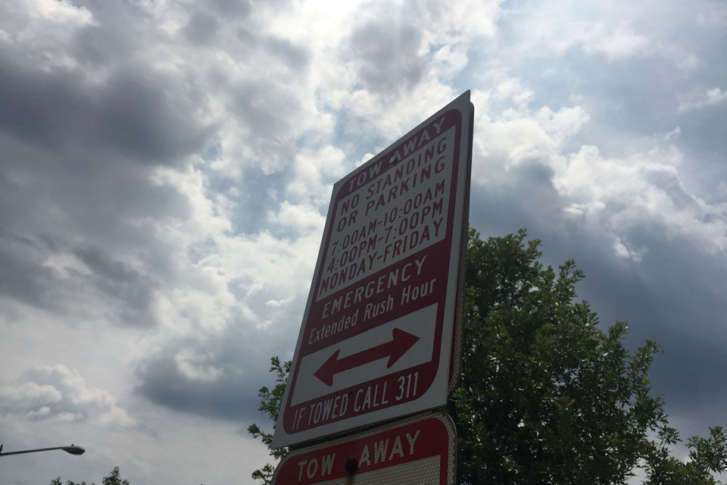 Is it a tow zone or not? 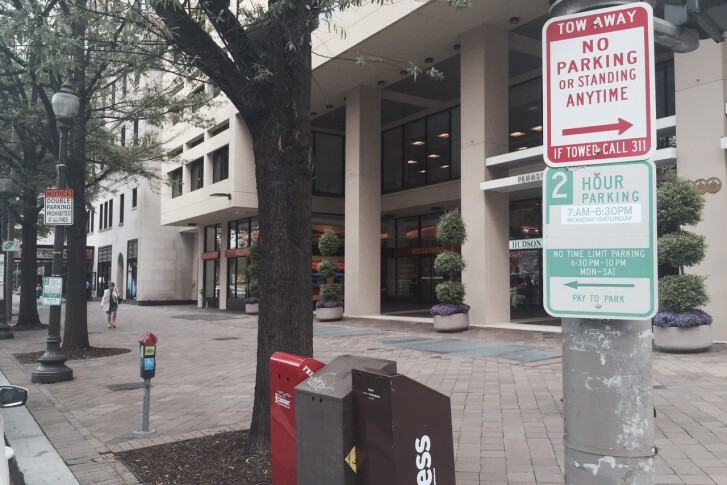 The District has more than 200,000 parking signs. Some are confusing and some even seem to contradict each other. 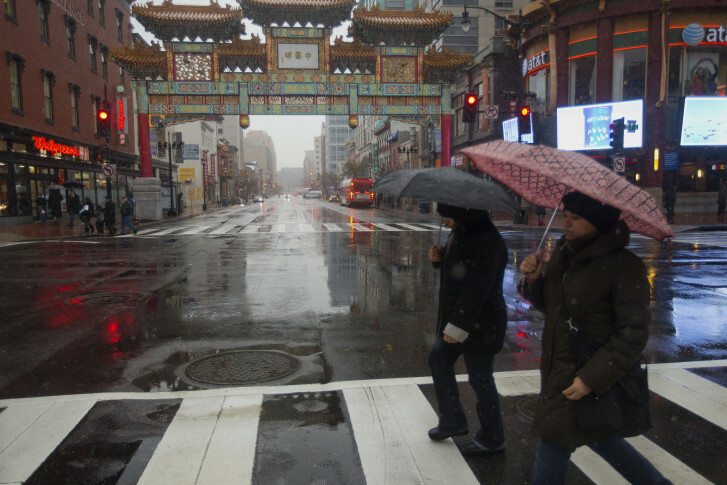 DDOT and the Department of Public Works have long-term and short-term plans to address the problems. 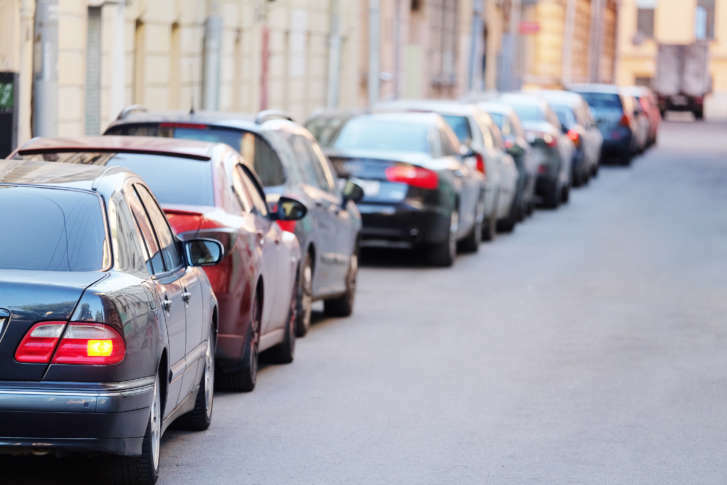 How much time do DC drivers waste looking for parking? 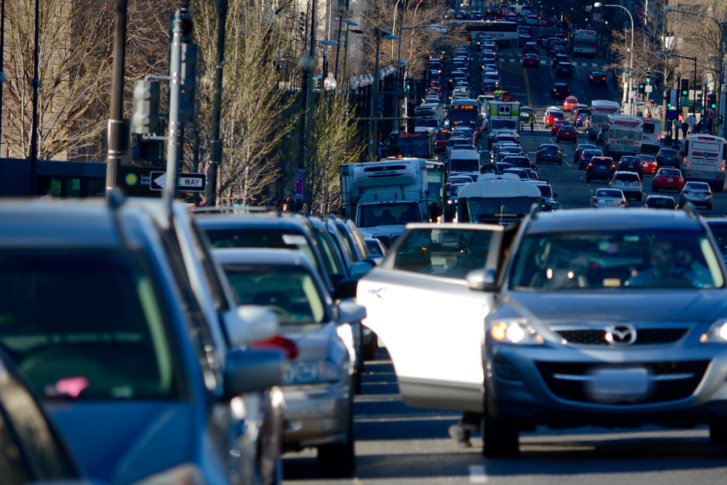 While many drivers build time into their commute to find a spot in D.C., a new study is revealing just how much of it they spend circling the neighborhood. 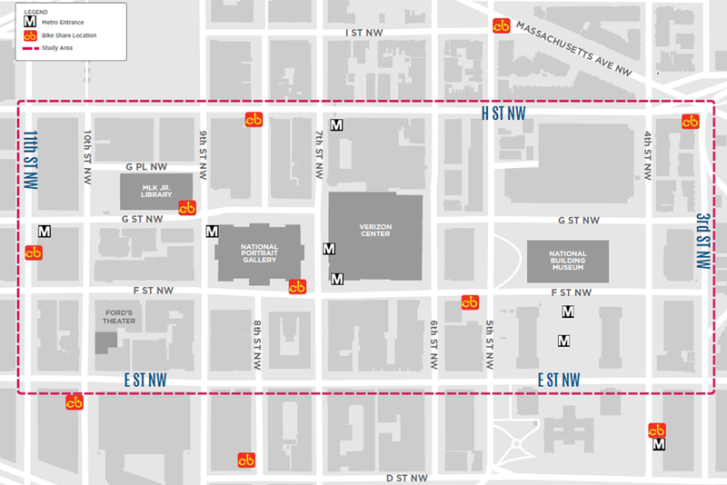 As Metro ends its initial round of 24/7 work zones next week, rush-hour parking rules will change next week across much of the District. 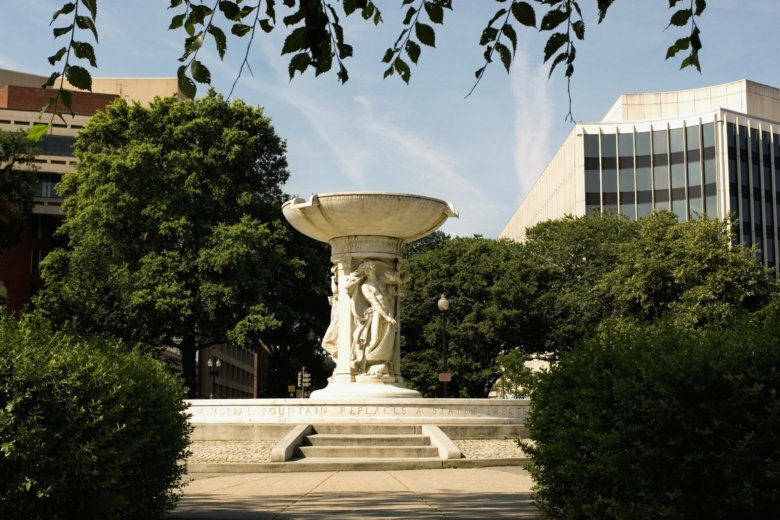 Find out the new hours and where they apply. 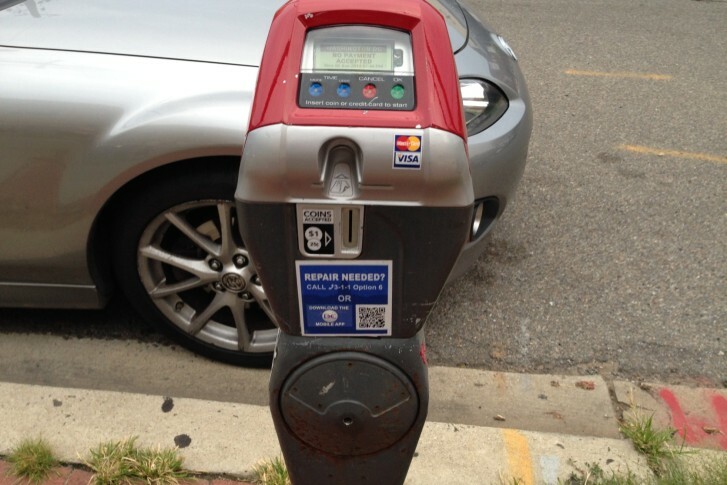 Red top parking meters: They’ve been around for years and many drivers have parked beside one, but now doing so for some will land a driver a ticket starting May 8. 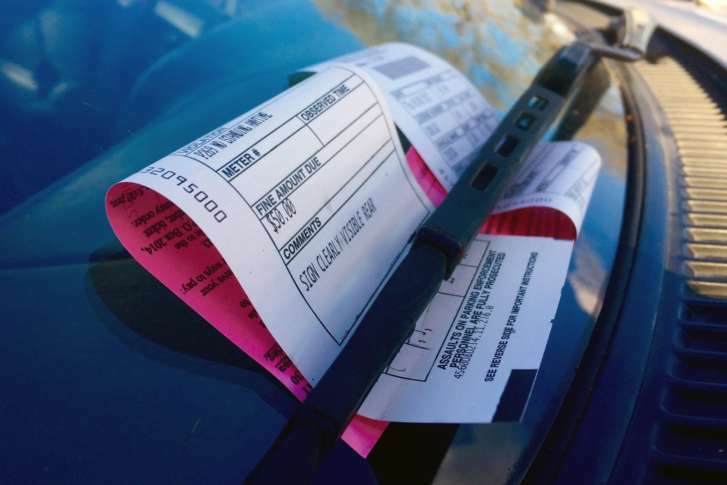 Higher parking meter rates, higher parking-ticket fines, more money? Not in D.C. 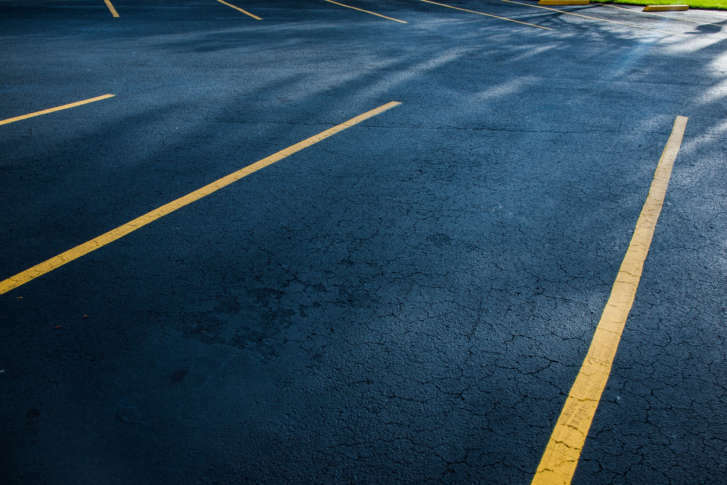 The District’s parking-ticket revenue was down nearly $20 million in fiscal 2016, said John Townsend with AAA Mid-Atlantic. He gives several reasons why. 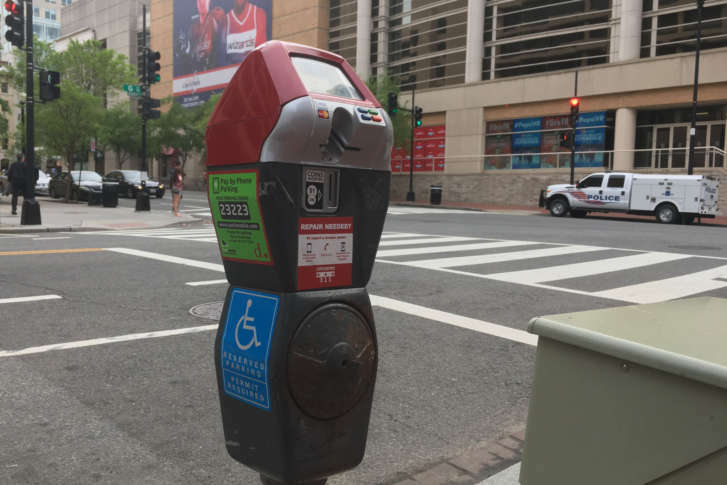 Beginning Monday, Feb. 27, parking meter rates in the Penn Quarter/Chinatown section will change, as part of the District’s pilot plan for demand-based pricing.